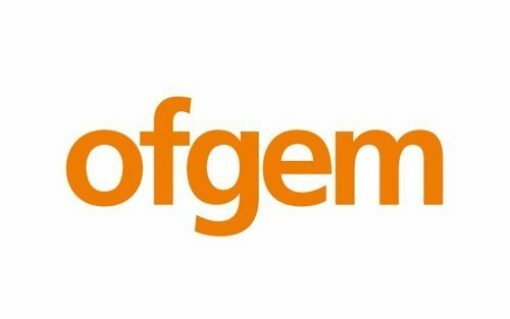 Ofgem has unveiled a raft of proposed changes to the Capacity Market framework in a bid to simplify it in the short term. 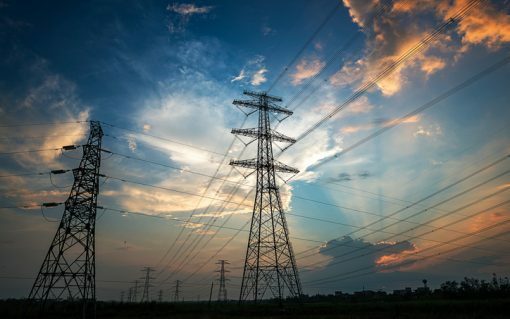 National Grid has been instructed to hold the postponed T-1 Capacity Market auction “as soon as reasonably practicable”. 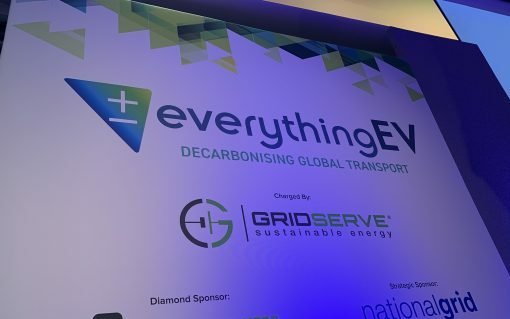 The policy and legislative gridlock created by Brexit is at risk of costing the UK a leading position in the global electric vehicle market, Peter Kyle MP has said. 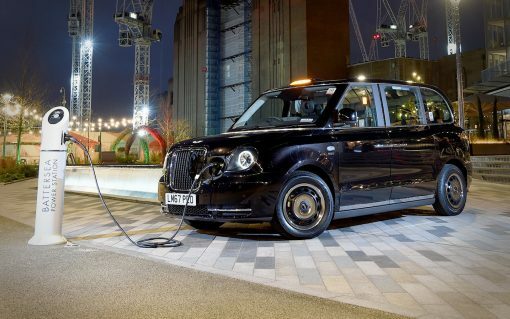 The government has launched a major review of UK transport laws as it bids to capitalise on an “unprecedented” shift in low carbon, urban transport. 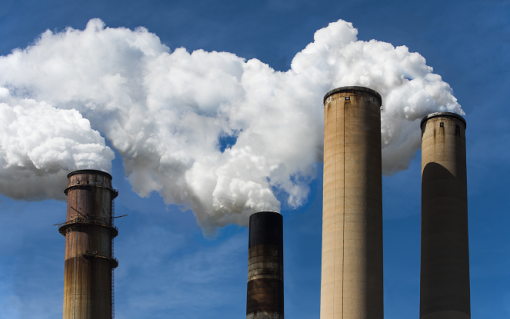 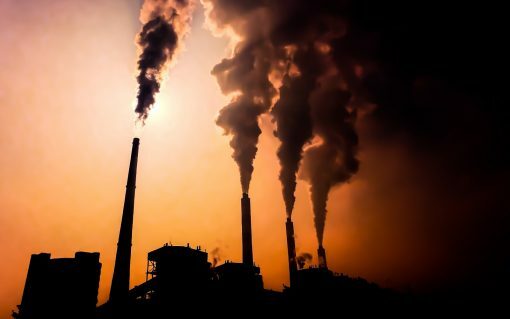 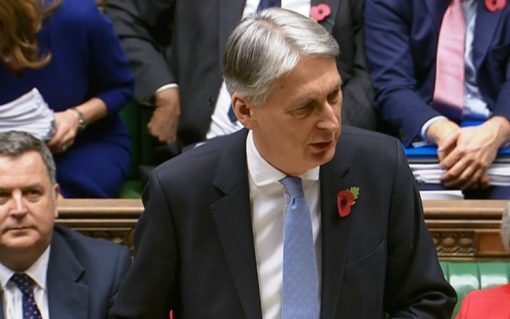 The green economy has responded to chancellor Philip Hammond’s Spring Statement in lukewarm fashion, with feedback flitting between ‘genuine steps forward’ and ‘fiddling… while the planet burns’. 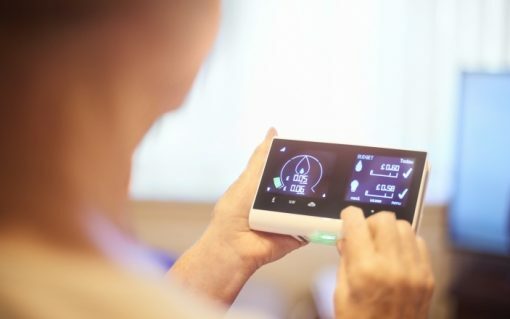 The Data Communications Company (DCC), the body tasked with maintaining the UK’s smart meter data network, has confirmed a major smart meter milestone has been surpassed. 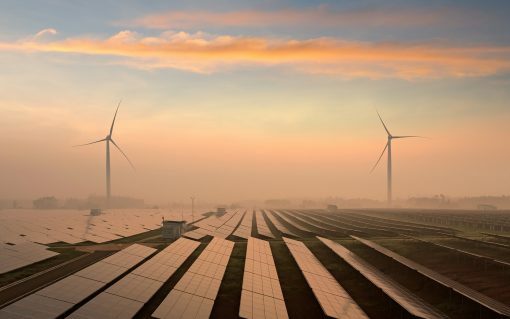 The UK’s insurance giants are proposing regulatory tweaks which could help unlock billions of pounds of investment into clean energy projects.